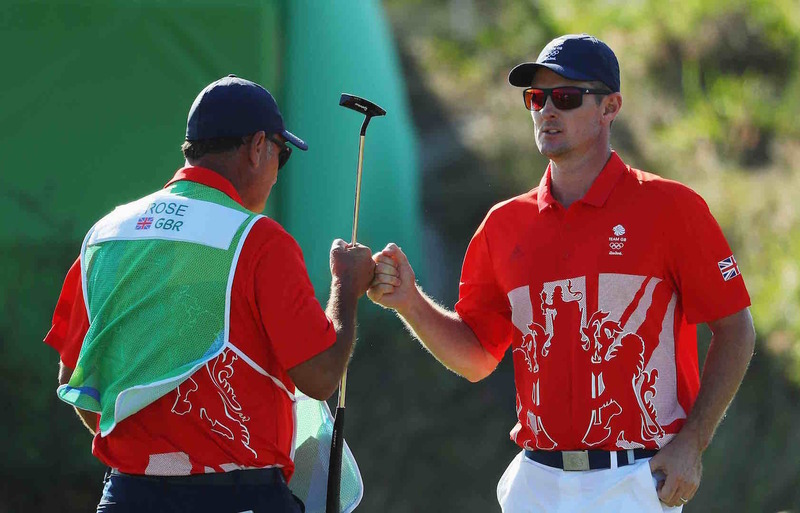 We should be in for a real treat tomorrow for the final round of the men’s Olympic golf, as the last group out will be Justin Rose and Henrik Stenson. 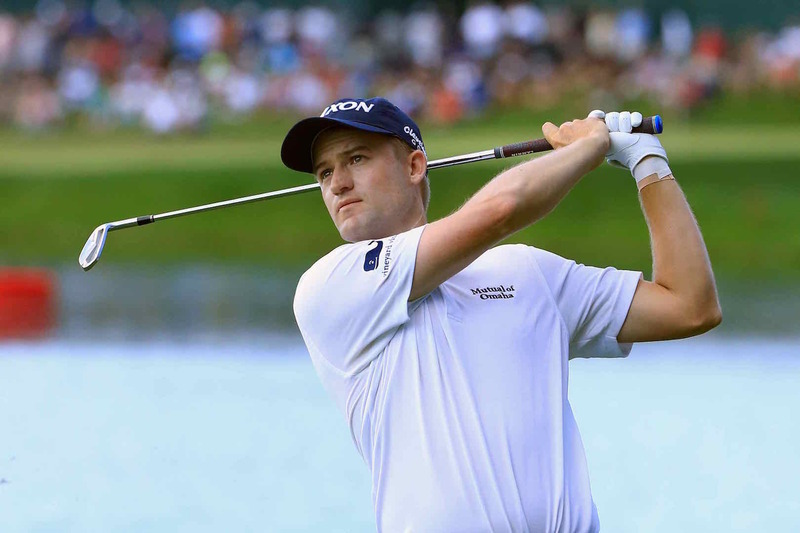 Justin shot a great 65 to lead Henrik by a single shot, on what was a proper moving day. Early starter Rickie Fowler moved up several gears, going out in 29. He played his first 10 holes in seven under par, and finished the day with a cracking 64 that took him into T14. He’s still got a mountain to climb tomorrow, as he is nine-shots off the lead, but we’ve enjoyed Rickie’s bounce back after a disappointing opening two days. Bubba Watson was another resurgent American. He shot a four under 67, which included a truly bizarre missed putt on the 14th. His ball only went four feet, when the putt was 30 feet. We just don’t get that at all. Padraig Harrington also got the bit between his teeth, shooting a 67 to move into T7. We’d love to see him pick up a gong as he has been such a staunch champion of golf in the Olympics. Fellow Irishman, Seamus Power, had a poor day with a 74, and is back T26. But for a virtual unknown before the tournament, he should be pleased with his progress and the profile he has achieved. After a great two opening rounds the 36 hole leader Marcus Fraser stalled with a disappointing one over 71. With Justin and Henrik three and two shots ahead respectively, we just can’t see him getting into the final frame. The story of the day has to be Justin Rose’s performance. We know how just important the Olympics is to him, and how he has embraced it from the start. He shot a 65, which included two eagles on the front nine. After his round Rose said: ‘It would mean so much to win the gold medal. All week we’ve seen athletes who dedicate their lives to win gold and what it means to them, so it would be unbelievable to join them. But I can’t afford to get ahead of myself. A one shot lead is nothing with 18 holes to go.’ Spot on Justin. But let’s not forget Henrik Stenson, who has been playing really consistent golf across the three days. 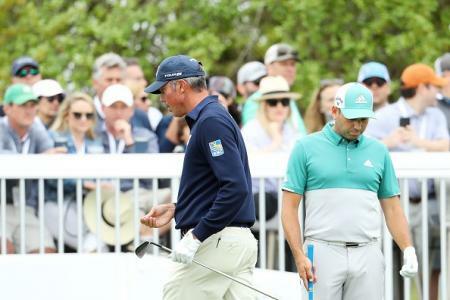 His moving day 68 has him breathing down Justin’s neck, and we think that we could witness a proper dual tomorrow between them, much alike Henrik’s sensational final round with Phil Mickelson at Royal Troon.